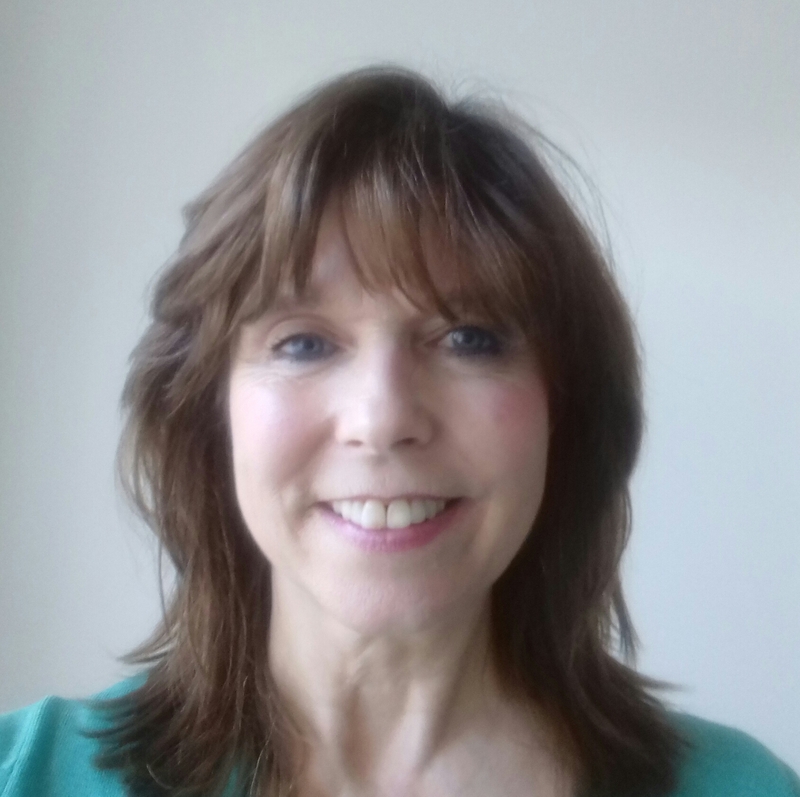 As an experienced BACP registered counsellor and psychotherapist my aim is to give you the time and space to explore your thoughts and feelings, without fear of criticism or judgement in a safe, supportive, empathic and caring environment. There are times when many of us feel we could benefit from emotional support and although making that first step to see a counsellor can seem enormous, it is a really positive step as talking in confidence to a professional counsellor can help bring clarity and healing and give you much needed support during a painful or anxious time. Counselling can help you make sense of your emotions and responses and empower you to make changes in your life. It facilitates the freedom to talk openly and confidentially, in a place where you will be really listened to. My practice is based in Bournemouth Road Parkstone, Poole where I use professional counselling rooms that are within easy reach of Bournemouth, Poole and surrounding areas. There is a regular bus and train service and free on road parking. For several years I have worked at a respected local charity counselling adult survivors of childhood abuse. I am experienced in working with trauma, dissociation, anxiety and post-traumatic stress, sexual violence, domestic abuse and substance misuse. I offer short, medium and long-term counselling to adults and young people over 18. Concessions are available to trainee counsellors who are completing their personal therapy and to people who are on a low income or who are unemployed. I offer an initial 50 minute consultation at a reduced rate of £20.00. Counselling sessions are £40.00 for 50 minutes held weekly at the same time and day. Payment can be made by cash, cheque or bank transfer on the day of your appointment.